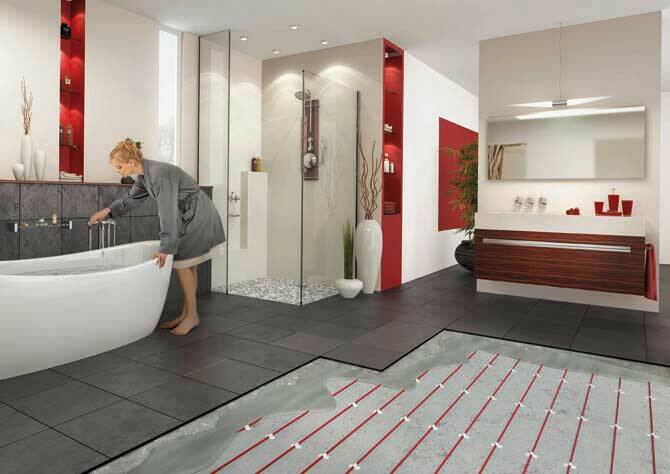 Electric Underfloor Heating from Raychem. 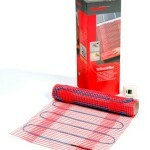 Quick and easy to install within a few hours, electric underfloor heating provides a comfortable warmth. Heat is evenly spread. As it naturally rises, there are no draughts or cold spots. Traditional radiator systems throw heat out at head height. The heat then travels further up to the roof where it lingers until it cools and falls down. This results in cold draughts around your feet. 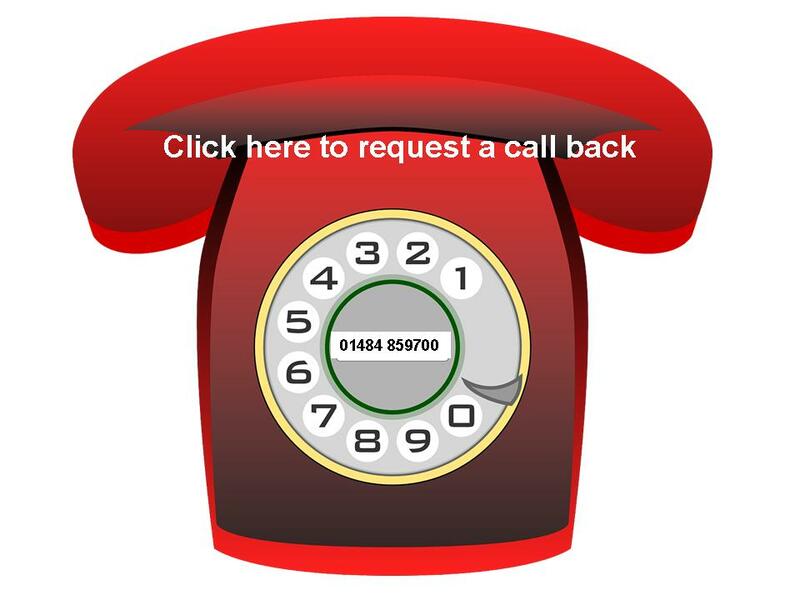 Safe & simple on-line ordering at Underfloor Heating Plus. 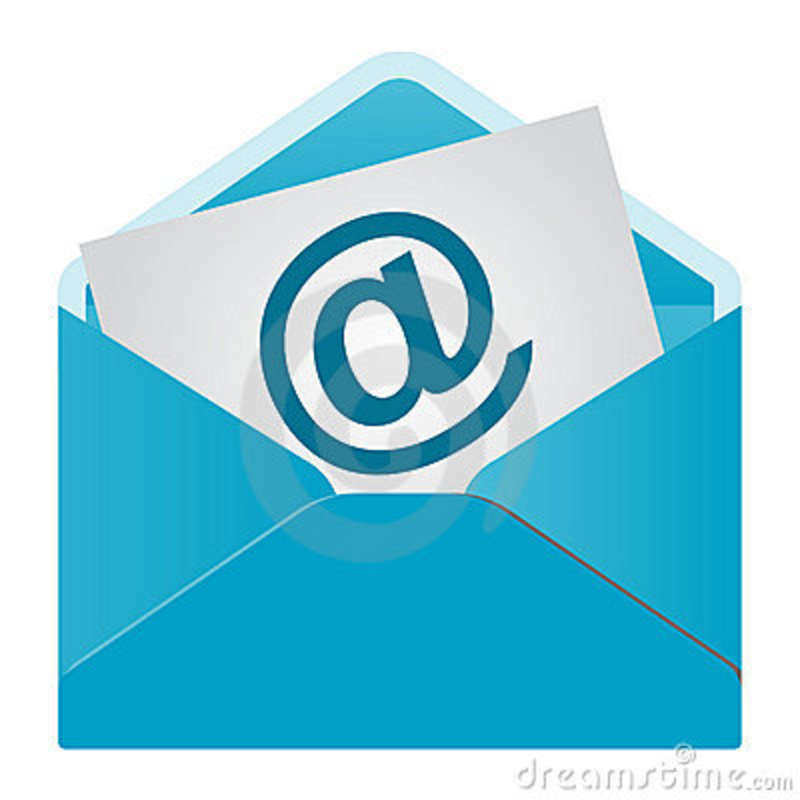 All Electric underfloor heating mats, cables and accessories are delivered within 1-5 working days in the United Kingdom.